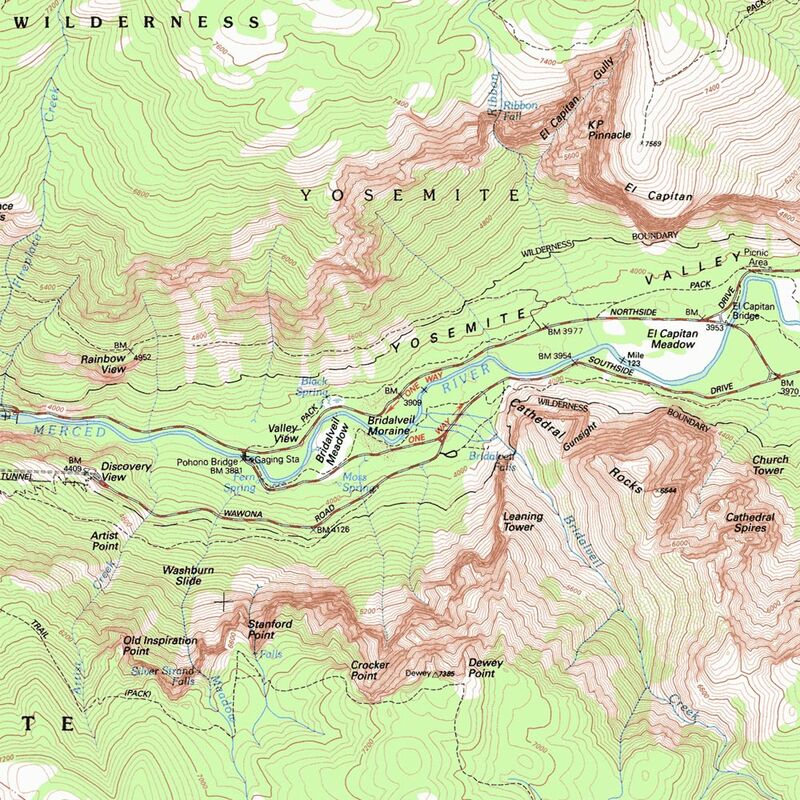 Working with United States Geological Survey maps of the USA to provide the best mobile and desktop maps for walkers, hikers, mountaineers and cyclists and tourists. USGS maps may vary in detail, see info. 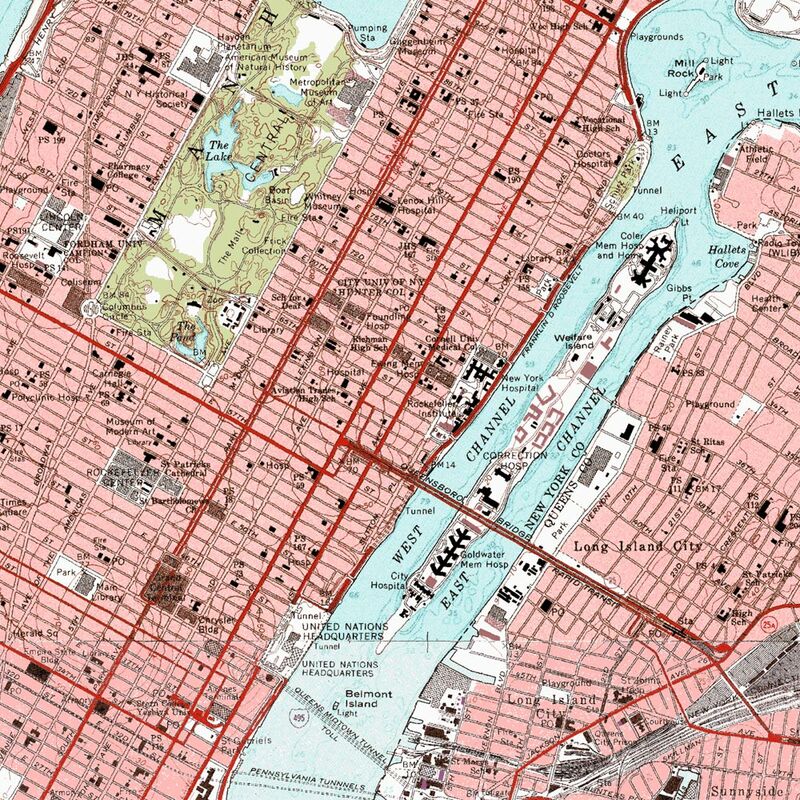 See the benefits of our USGS Topo Maps.